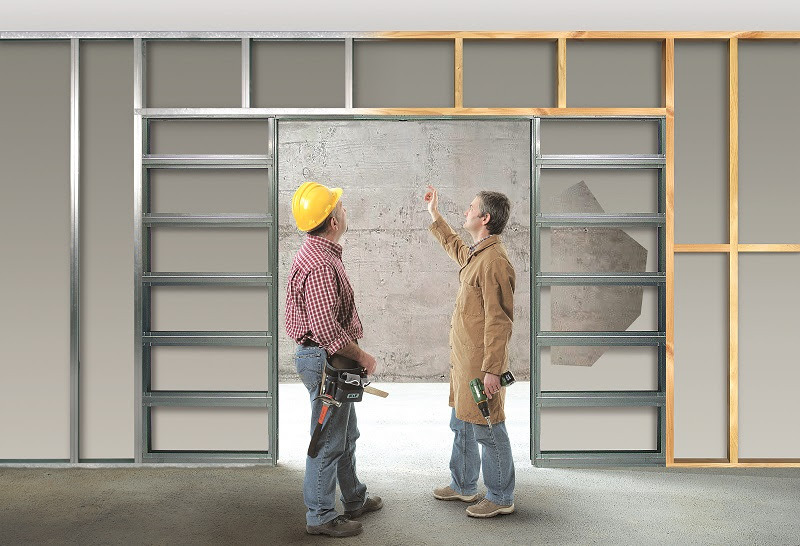 What is a Classic Pocket Door System? The Eclisse range of CLASSIC POCKET DOOR SYSTEMS, require finishing with architrave and suits both traditional and contemporary interiors. In the past in the UK, pocket doors tended to be associated with grander Victorian properties. The Victorians themselves were masters of invention and recognised the benefit of having doors that slide into pockets in the wall. The Victorian were well known for installing double pocket doors to open up and close off larger living spaces. 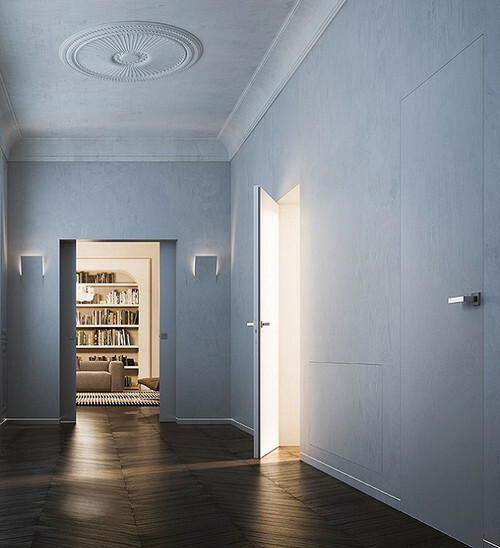 Eclisse took the concept of the pocket door and redesigned it. 25 years of research and over 40 patents have resulted in a wide range of pocket door systems from singles and doubles (standard and wiring-ready), to telescopic, curved and also frameless glass pocket doors. Unlike its Victorian predecessors, the Eclisse pocket door systems are robust and reliable and come with a 15 year guarantee on the metal frame and runners. There is also a fire-rated FD 30 version of the single Classic Pocket Door System. No bottom track or threshold strip: As with all our pocket door systems, the door for the 'classic' single pocket door frame is top hung from a track. Inside the track there are runners which are attached to the top of a door via a bracket. This means there is no threshold strip or track in the floor and your flooring can continue through the opening undisturbed. Assembles easily into a complete unit: The door post, pocket and track assemble together and are inserted into the stud work as a complete unit which helps to ensure door will run true and in line. The stud can be metal or timber. 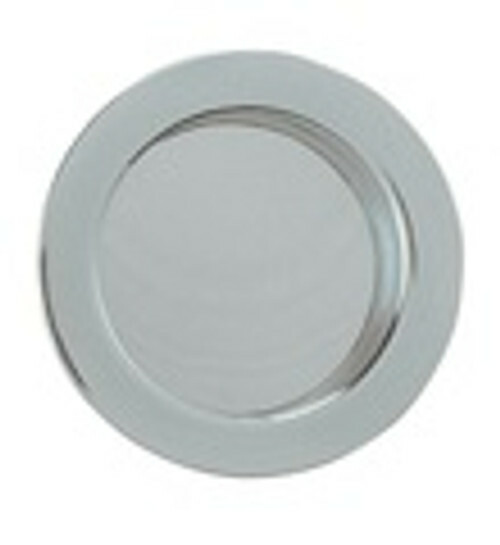 Visit the Technical page to see sizing charts and installation videos for our products. Full timber lining kit included: The Eclisse 'Classic' pocket door systems come complete with a full timber lining kit for a professional finish. For the classic single pocket door system, this includes a full jamb kit, dustbrushes and recessed door post with integral bumpers. Choose the specific kit to fit your door panel size: We do not supply timber doors. 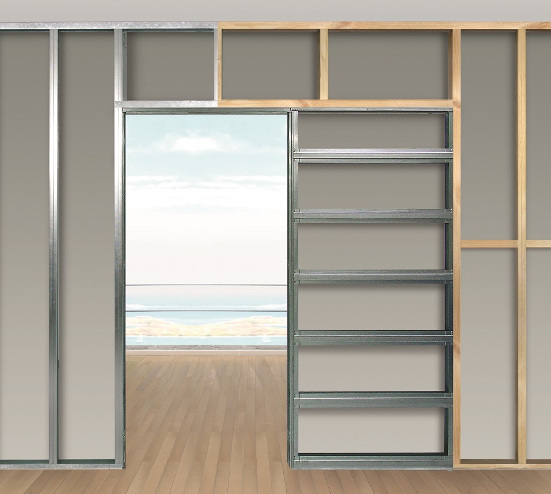 We supply pocket door kits to fit a huge range of standard UK and ROI door sizes. 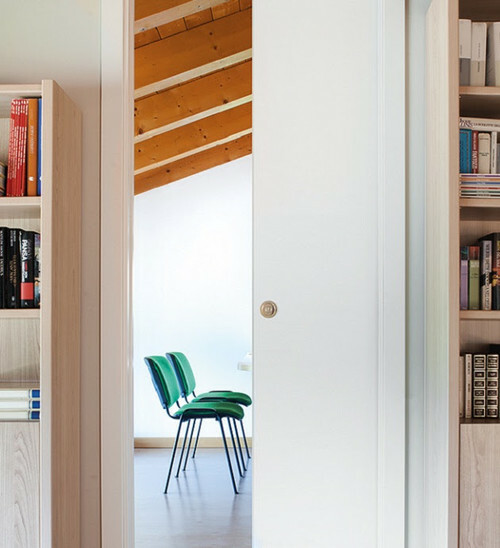 You can choose a door that matches other doors in your property or convert a hinged door into a pocket door as long as it is 35mm or 44mm thick. Our fire-rated systems require you to use a 44mm thick door. 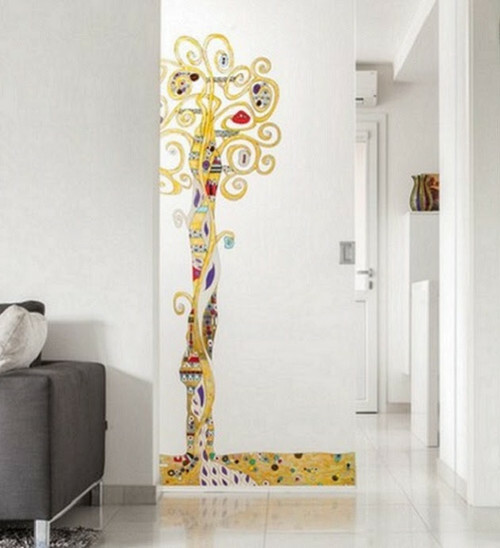 Glass Pocket Door Systems: These are available in a wide variety of stunning designs including transparent, satin, patterned, coloured, hand-painted and mirrored. The tempered glass doors can be supplied with a Classic frame i.e. one that requires finishing with architrave or with a Syntesis® Flush frame which does not require jambs or architrave. 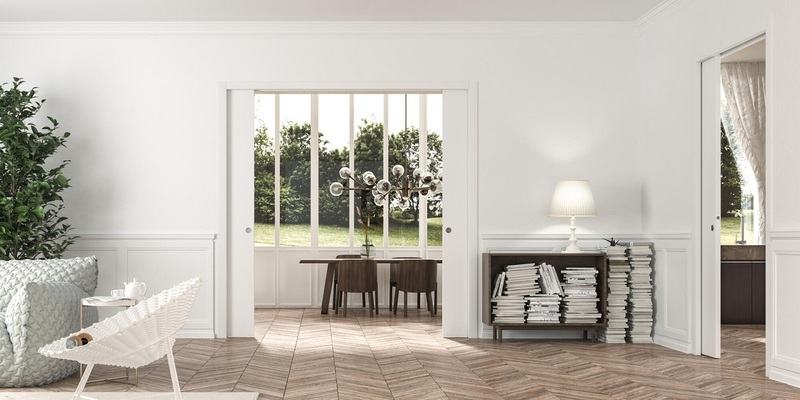 No bottom track or threshold strip: Eclisse Double Door Systems are perfect for dividing off areas of living space and because the doors are top hung the flooring can continue undisturbed. Assembles easily into a complete unit: The two pockets and track assemble together and are inserted into the stud work as a complete unit which helps to ensure door will run true and in line. The stud can be metal or timber. Visit the Technical page to see sizing charts and installation videos for our products. 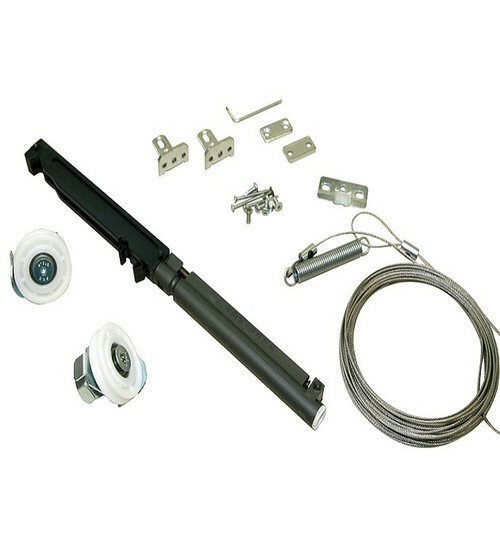 Comes complete with a full timber lining kit to help the installer achieve a professional finish. Double Glass Pocket Door Systems are available in a variety of stunning designs. The tempered glass doors can be transparent, satin, patterned, coloured, hand-painted or mirrored. E-Motion linear motor for automatic open/close.